The World’s First-Ever Global Transport Hackathon Is Back! 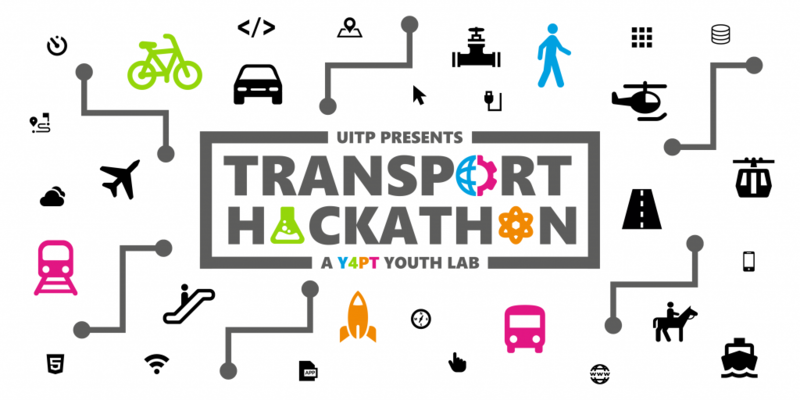 The Y4PT Transport Hackathons establish open and collaborative spaces reinforcing the powerful relationship between ‘Human’ and ‘Technology’: technology is the tool and human knowledge is the driving force. 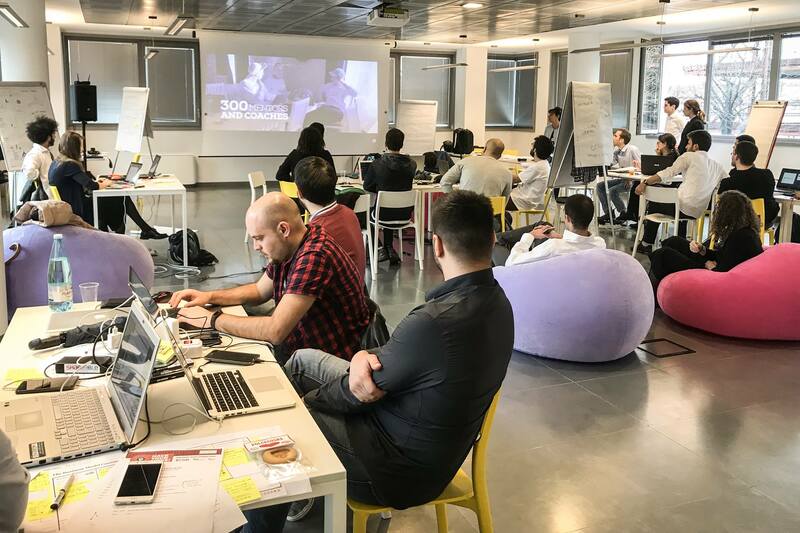 During the Y4PT Transport Hackathons, participants work together to solve major transport-related challenges while employing technology in an inventive way. The solutions have not only technological merits, but target profound social boundaries as well, in efforts to inspire more liveable cities. 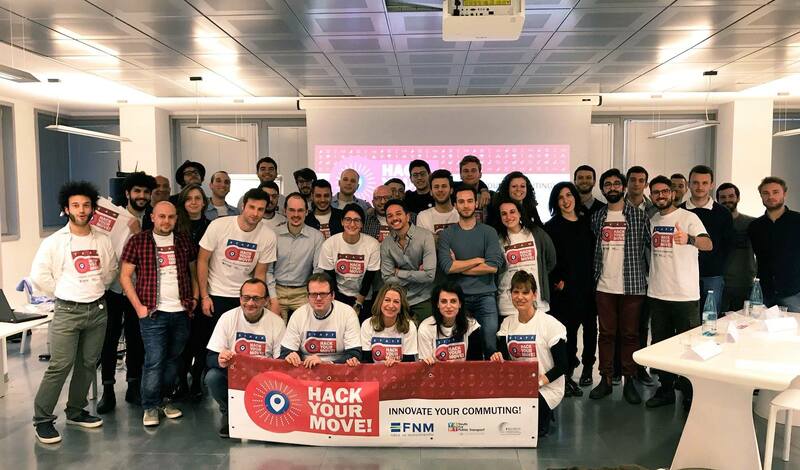 The Y4PT Global Transport Hackathon starts at the local level, where Y4PT promotes the organisation of Local Transport Hackathons around the world. Winners from each local hackathon of the 3rd Season (2018-2019) will join other Sweden-based hackers in Stockholm, at the next edition of the Y4PT Global Transport Hackathon to compete in a final round for unveiling the world’s best ground-breaking transport solutions. Many different profiles such as universities, youth groups, ICT companies, transport operators, authorities, start-up mentors, innovation centres and hackers have been called to collaborate with Y4PT to be part of this leading transport innovation contest, acknowledged by the European Mobility Week Secretariat as one of the best practices of 2017 to unlock new opportunities to expand, diversify and renew your organisation’s portfolio of products and services. 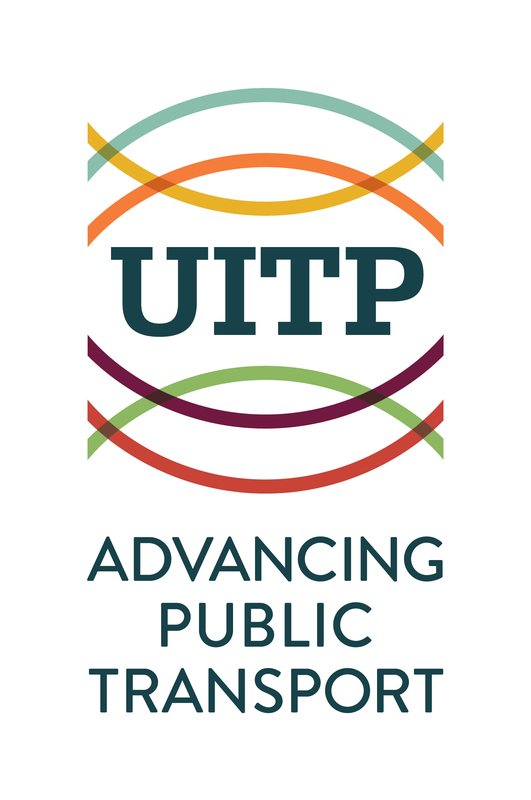 After the Y4PT Global Transport Hackathon, the best projects will be showcased during a fair in a dedicated space at the UITP Global Public Transport Summit. Members, delegates and visitors will have the opportunity to take a closer look at the projects and their creators and interact with them to start a collaboration, make partnerships or just inspire one another. More than 20 cities around the world are already on board for this 3rd edition: Berlin (Germany), Bogotá (Colombia), Brussels (Belgium), Dubai (United Arab Emirates), Eindhoven (Netherlands), Goteborg (Sweden), Kampala (Uganda), Lisbon (Portugal), Madrid (Spain), Manchester (England), Medellín (Colombia), Menden (Germany), Milan (Italy), Santiago de Chile (Chile), São Paulo (Brazil), Stockholm (Sweden), Turin (Italy), among others. Come discover the new projects and the new ideas of this edition and learn the success stories of the past edition!